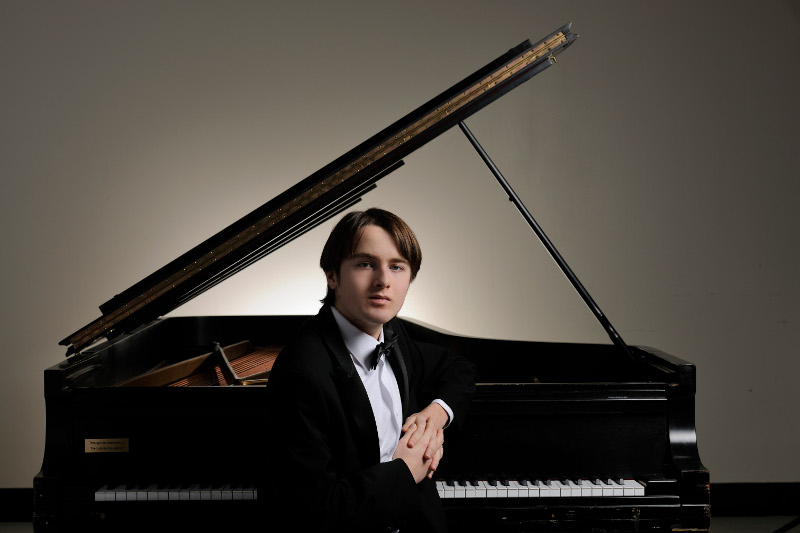 Classical Music: Tchaikovsky Competition winners announced. 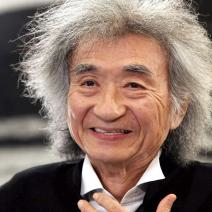 Seiji Ozawa wins Japan’s “Nobel” Prize. 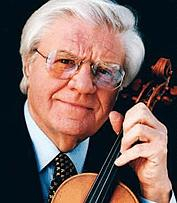 Josef Suk dies. 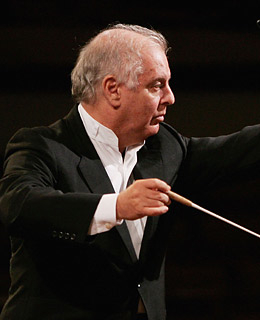 Daniel Barenboim to stay on in Berlin. REMINDERS: The Madison Early Music Festival’ wraps up with its All-Festival concert is tonight at 7:30 p.m. in Mills Hall, with a pre-concert lecture at 6:30 p.m. The theme is early music in the New World. At 8 p.m., in Garner Park, the Madison Opera‘s 10th annual Opera in the Park takes place and could draw more than last year’s 14,000 people. You can look at posts about both events that were on this blog earlier this week and last week. Maybe you missed some happening in classical music this week. 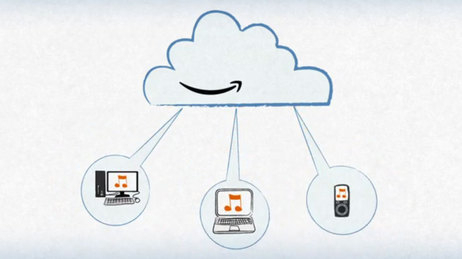 ITEM: How reliable is storing music “in the cloud”?